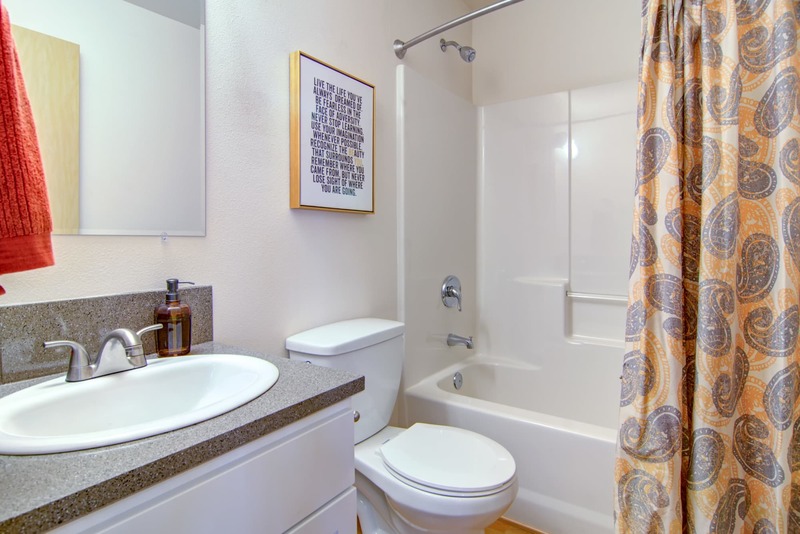 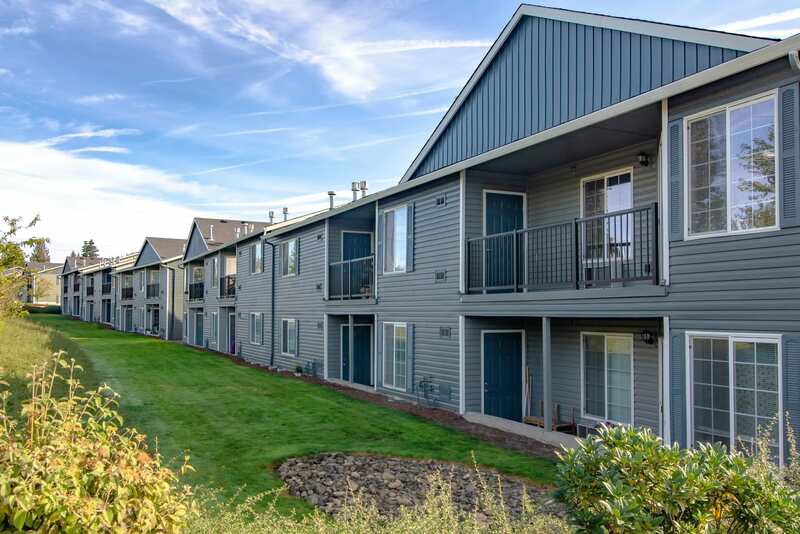 Take a look inside the updated interiors of our one, two, and three bedroom Vancouver, Washington apartments and experience a new quality of living. 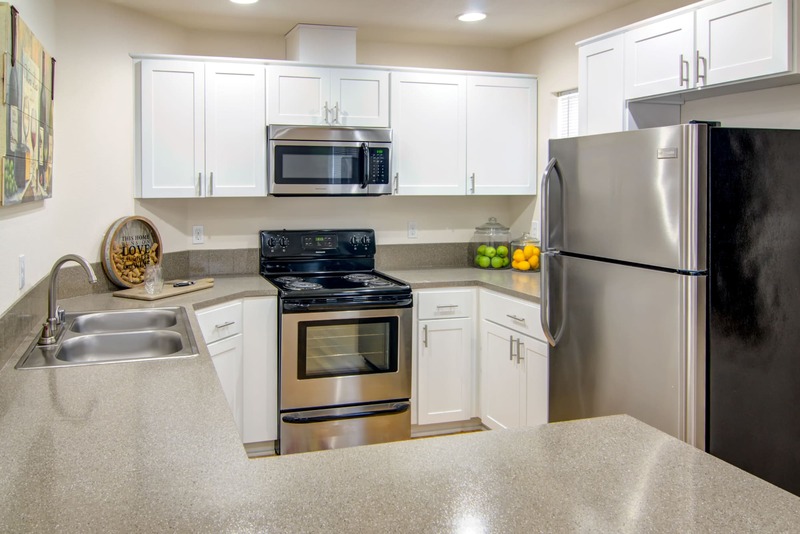 See what a difference designer details like brushed nickel fixtures and upgraded wooden cabinets can make. 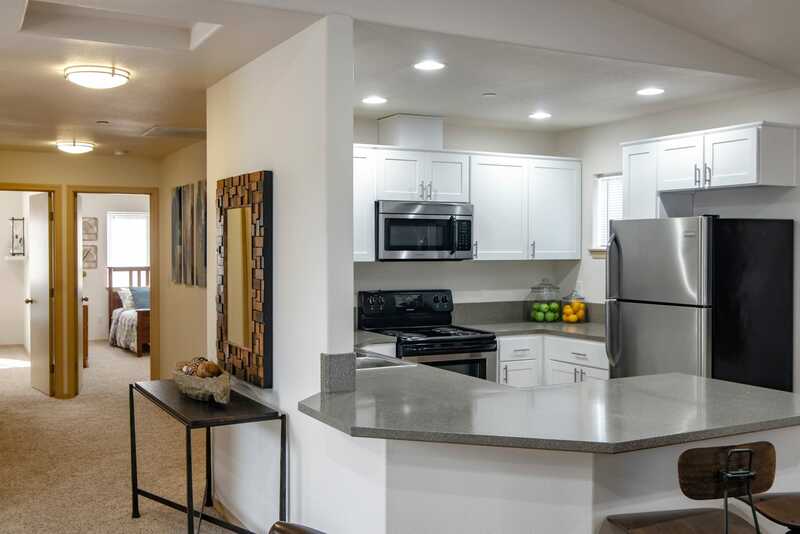 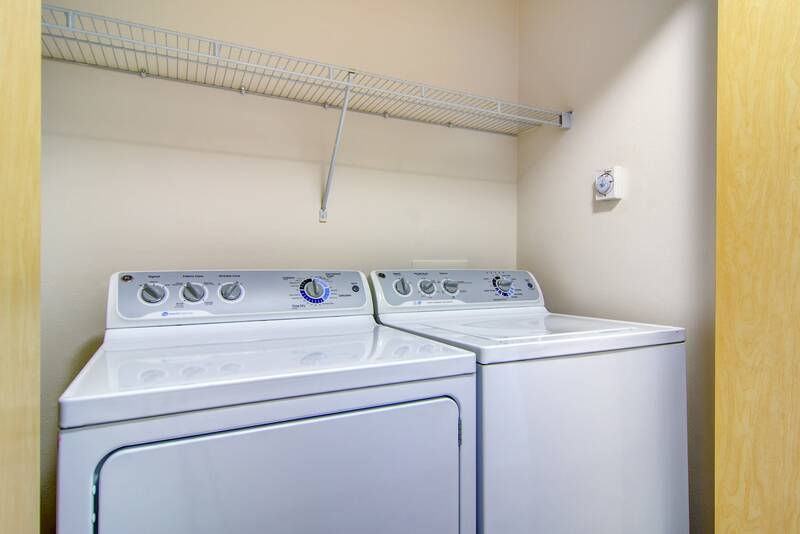 Imagine your life with upscale conveniences like an energy efficient in-home washer and dryer, air conditioning, and expansive windows for letting light in. 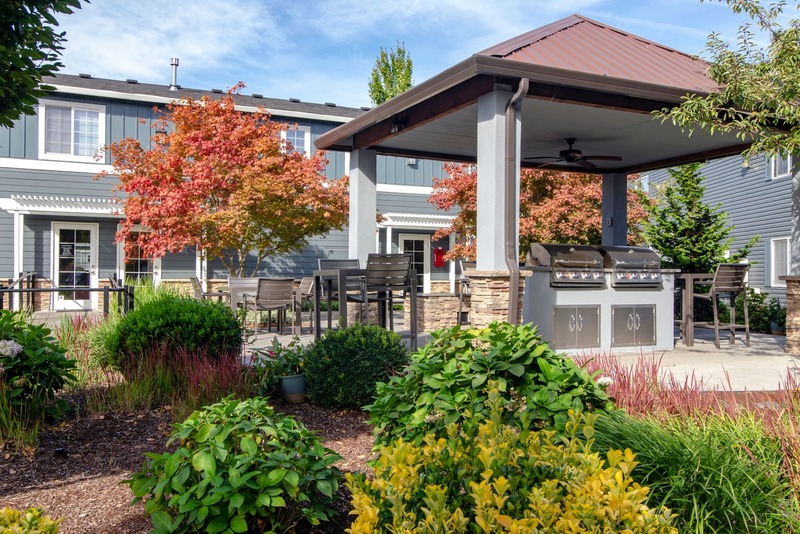 Get ready to unwind on your private patio or balcony or on the couch by your gas fireplace. 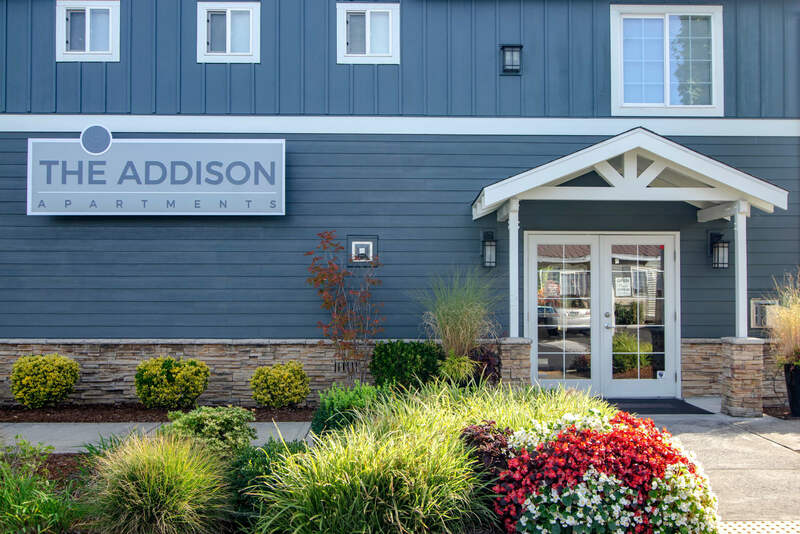 You’ll also find that life at The Addison Apartments means more than just an upgraded apartment. 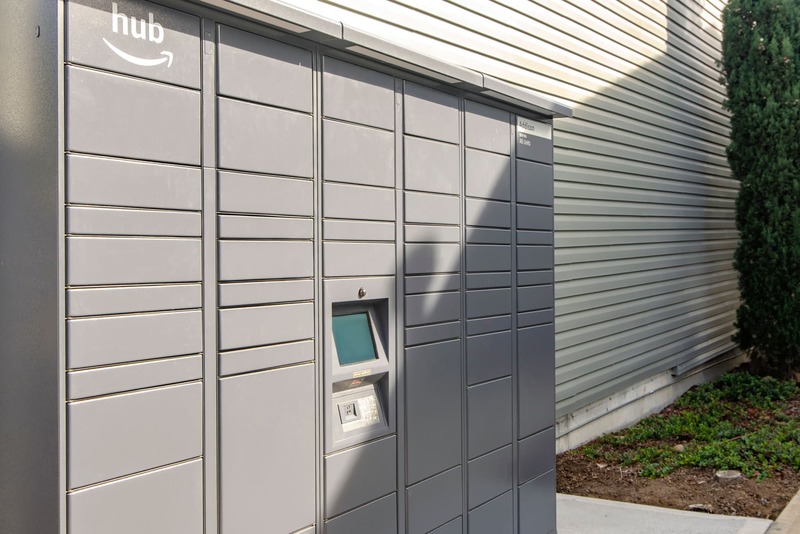 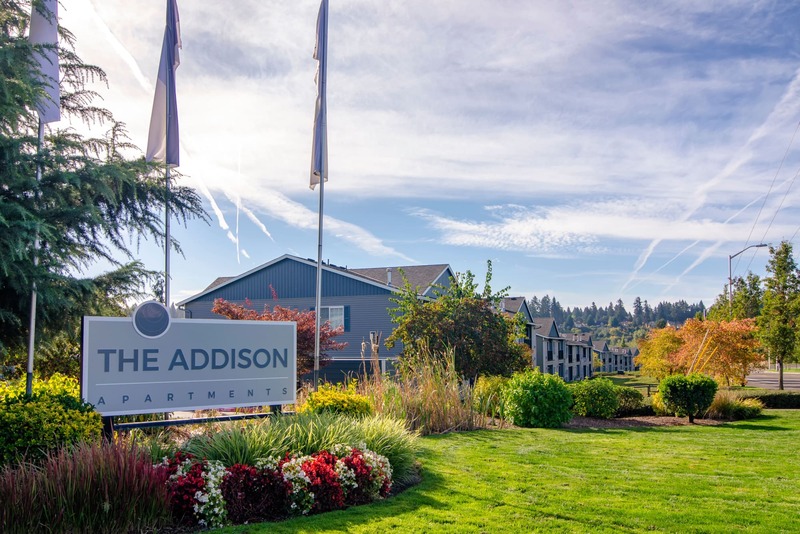 Experience a community designed with your lifestyle in mind. 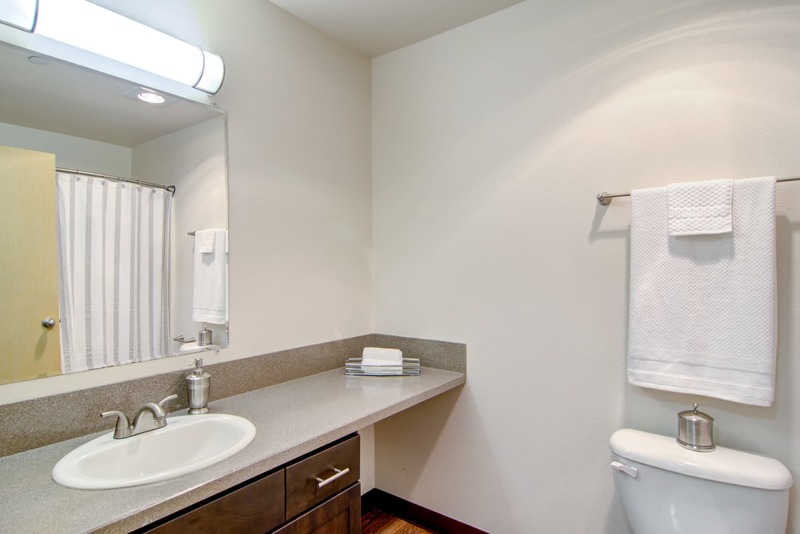 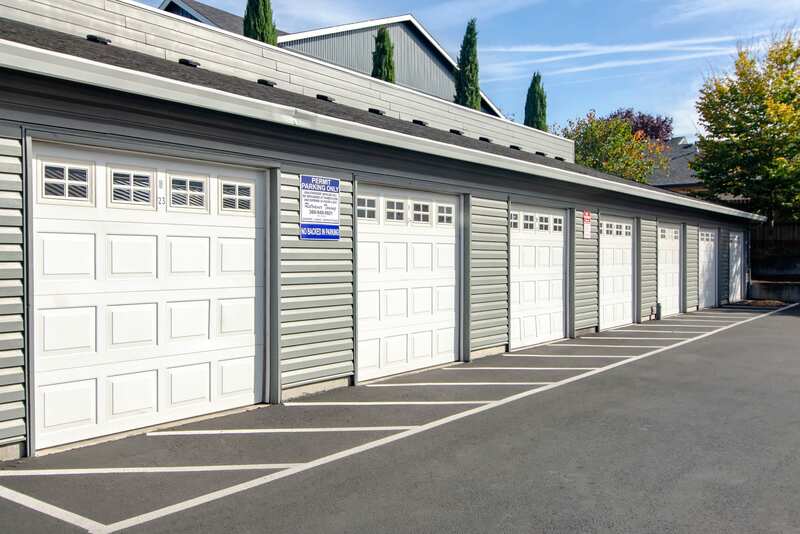 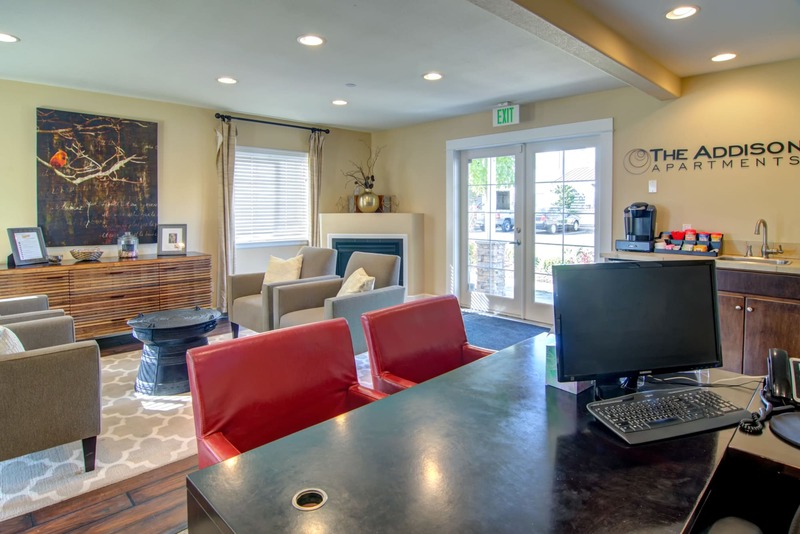 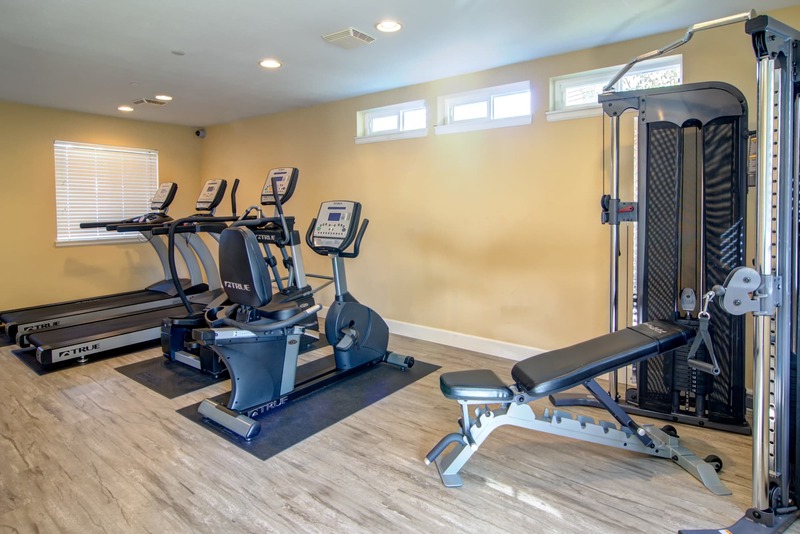 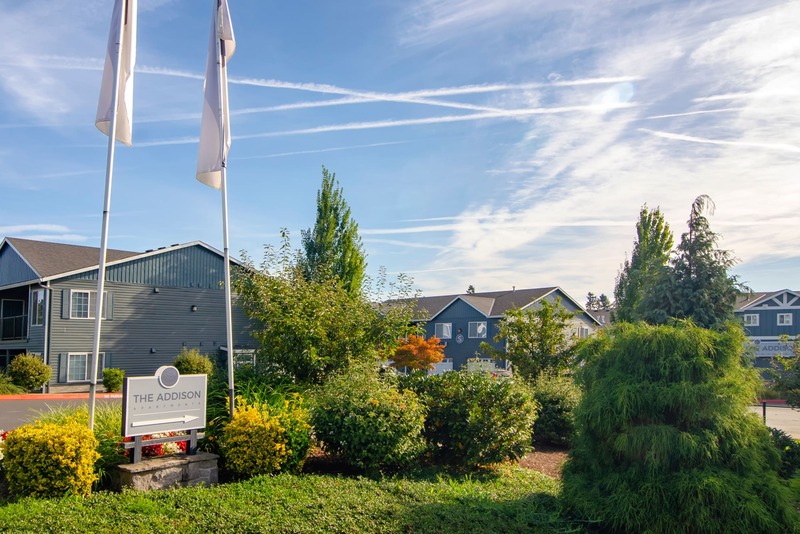 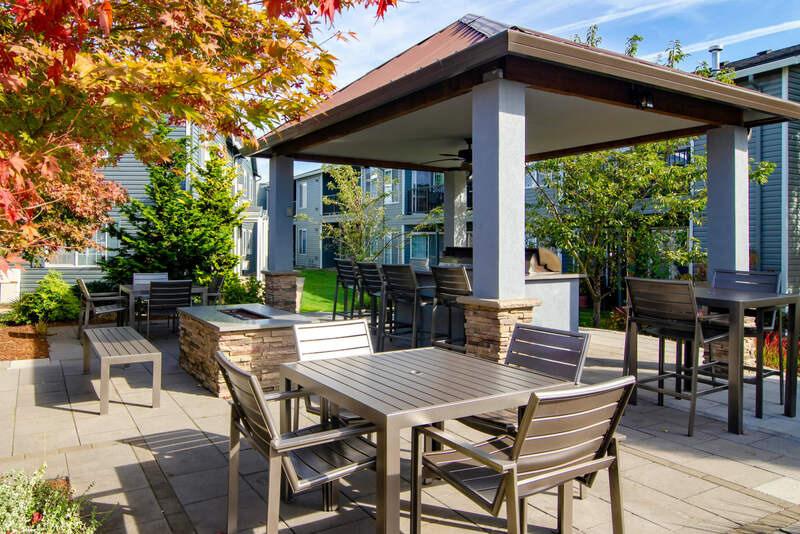 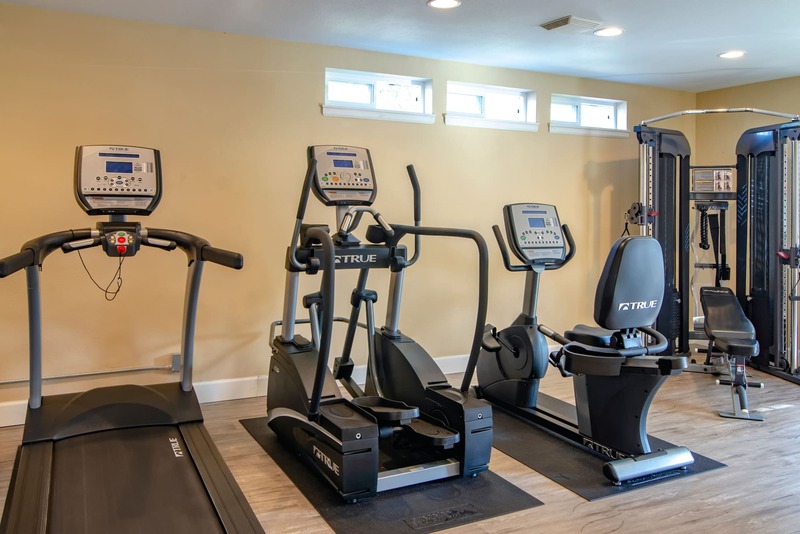 Our ample amenities include a 24-hour fitness center for easy workouts, a clubhouse with WiFi for working or socializing, an outdoor BBQ and picnic area for taking advantage of the Washington summers, and a detached garage for keeping your car looking its best. 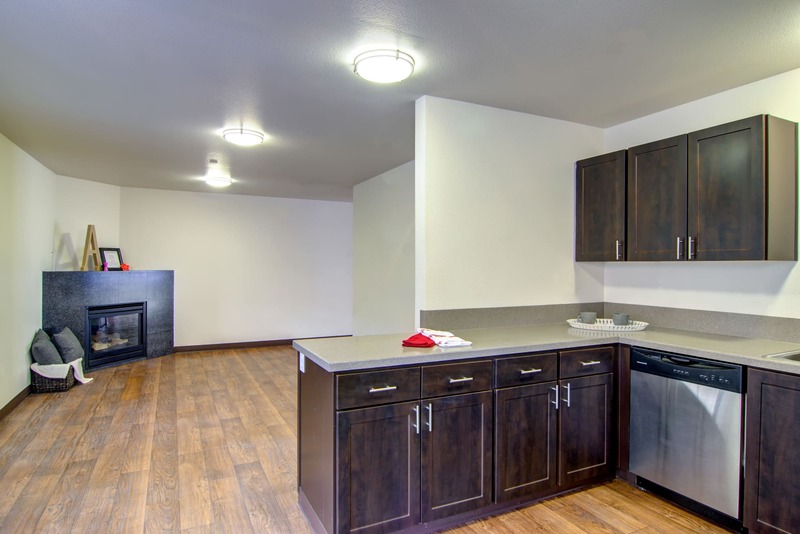 With all these modern features waiting for you at The Addison Apartments, you’ll love coming home to your new apartment. 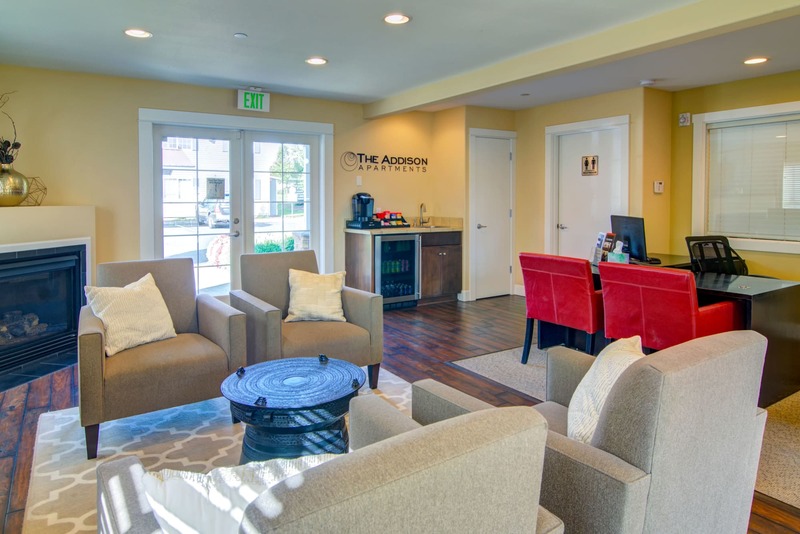 Ready to see The Addison Apartments in person? 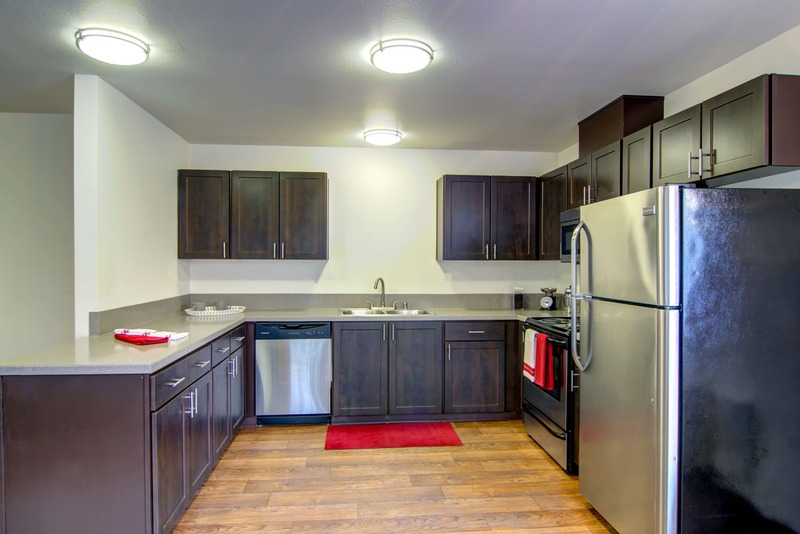 Contact us to schedule your tour.